Since the very beginning of the HardFork series project it’s been our philosophy to not just build a buzz but to engage and empower a community of true fans to contribute ideas at every stage of its development. 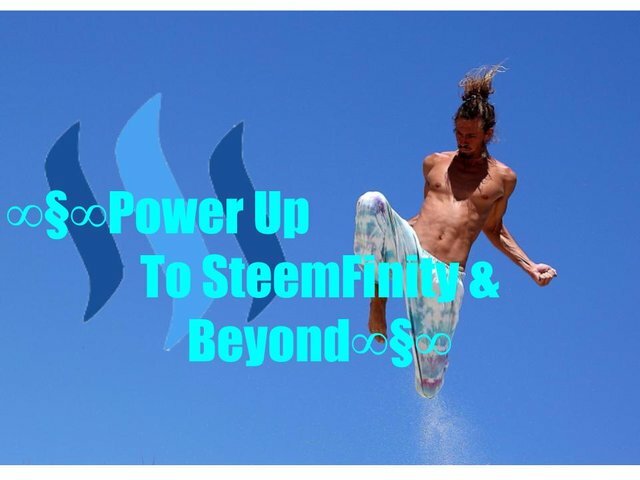 We asked, and once again, the Steemit community has delivered some great stunt ideas. It was fun sorting through all of your cool and unique suggestions. Here’s our post in case you missed it...HardFork Stunt contest. Now it’s the time for the equally fun task of issuing the two prizes we promised. Choosing isn’t always easy in these types of contests but this time there was a clear winner. This person shot a, nearly fifteen minute video peppered with a plethora of ideas that blew us away. samurai coin slice, and more. The prize of 3 SBD is awarded to @coldsteem for his idea of leaving poker chips in random places as a calling card for the series. Thanks to everyone who participated and stay-tuned for new developments! 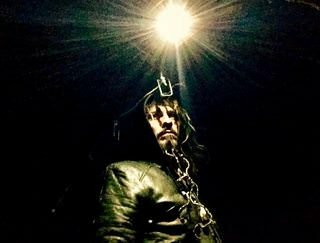 @HardFork-Series is an upcoming narrative film mini-series with a decentralized filmmaking approach to be produced in New York City and around the world, the team includes writer @ericvancewalton, writer/director @dougkarr, star and writer @bakerchristopher, producer @skycorridors, technical lead @complexring, executive producer @andrarchy, associate producer @gilliancrawford, growth hacker @nickytothenines, the amazing HardFork-Universe crew, and the entire Steemit community. Please reach out to any and all of us to get involved, or simply reply below and we'll reach out! Well of course I thought my ideas and video was quality and thats why I submitted it, though whats WAY more awesome is that you are actually working on the first decentralized crypto tv show done at Hollywood quality! I am super stoked to be working with you guys and grateful for the inspiration. I don't get impressed or excited about many projects but I am about this one! Thanks for inspiring and committing to a whole new standard of which I hope becomes revolutionary! You can count on me not only for visionary/progressive/innovative ideas but also grounded/practical commitment and focus! You can absolutely count on Quinn for visionary/progressive/innovative ideas and grounded/practical commitment and focus! Go Hardfork Series GO GO GO!!!!!!!! I wish I could vote up your post, or the comment, but I'm too late! I'm sorry! It was awesome, I'm so glad you won it!! You all done best development work to blockchain @hardfork-series. Congratulations to @quinneaker and @coldsteem. I saw both contents them. Awesome writing entire them. Appreciate work you all doing to blockchain. Its hard working. But no worries indeed. I wait for more working subjects from @hardfork-series. Its unstoppable. This is awesome. I just happened upon this post in my feed. Haven't even heard I won yet! I am really looking forward to the launch of this series. Can't wait to participate in the stunts...whatever format they may take. 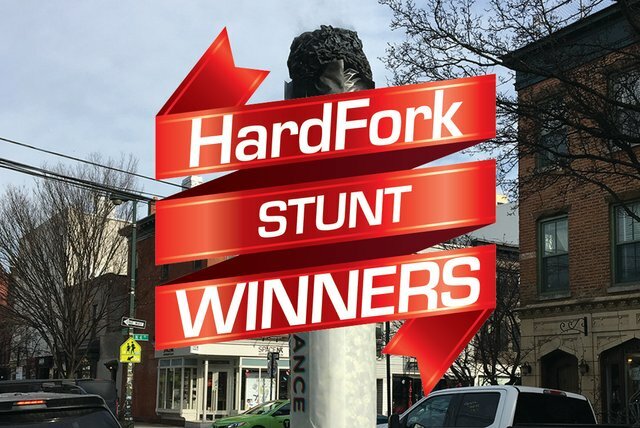 @hardfork-series, Absolutely HardFork Stunt contest was awesome contest. I saw it and I try to put best comment there. But couldn't do it. However both talented steemians win SBDs. Congrats them and well organized all team of you. Will see more. @hardfork-series It's been a long time since I've seen a publication for you. I hope you are fine . Love the holograph and mysterious guy handing out coins idea! Perhaps the mysterious guy could hand out the coins and leave them behind on random places ;) Mixing it with the poker chip idea (but instead using some crypto coin with reference to the show). Good work, congrats to all winner! Thank you on behalf of everyone. Excellent HardFork Stunt contest arranged by @hardfork-series. Full team gave most talented work to their followers and won two steemians. But We all take long experience. Thanks for all and best luck your team. Thanks for sharing, important information. Both selections very deserving in being selected, well done by all. Thank you infonya, I can not wait for the launch day. I would like to ask for suggestions and suggestions how to keep my steemit account as advanced as you.